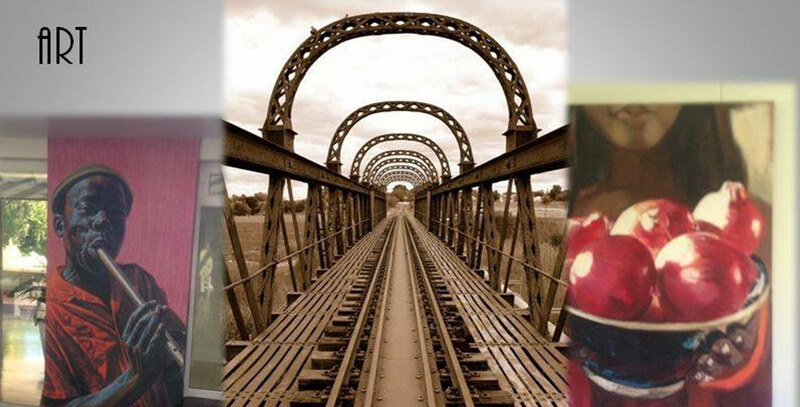 Physical Address: 10 Arend Street, Great Brak River. 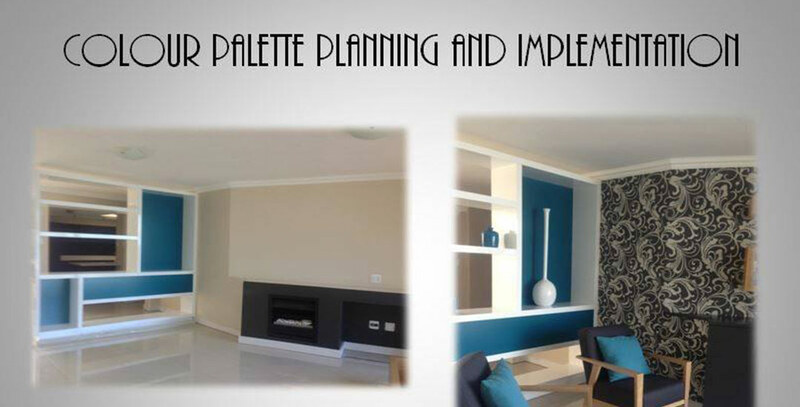 Based in Great Brak River, this professional interior and design company aims to create refined interior spaces and offers a complete service – from idea to design to the last detail. 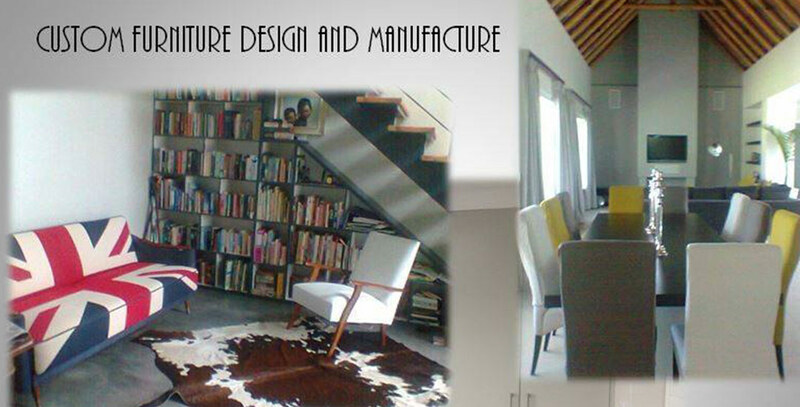 HC INTERIORS collaborates with architects, designers and artists throughout the design process in order to create lasting aesthetic surroundings. Larger than life photography, sculptures from internationally known artists, artistically styled plaster blocks and character filled masks are often used to combine creativity with luxury and comfort. A full service is provided – from consulting, detailed interior plans, presentations, furniture and curtains, to the last detailed accessories and art work. The scope of expertise of HC INTERIORS includes residential, commercial/corporate and the hotel and restaurant industry. 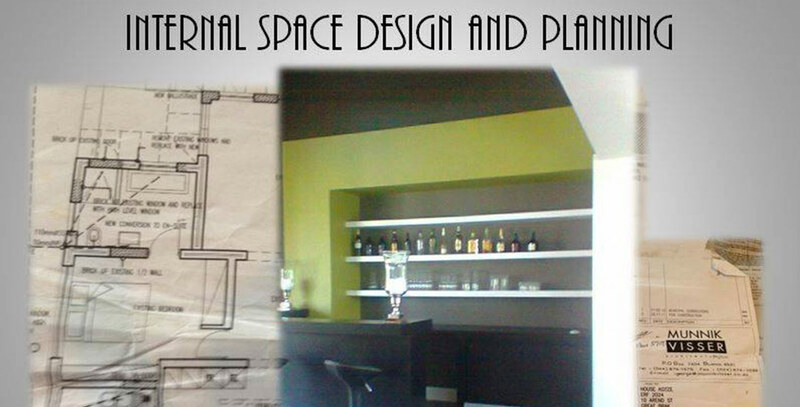 The layout design includes electrical layouts, lighting and furniture design. On site co-ordination between architects, the main contractor and trades ensures best results and happy clients upon completion of every project. 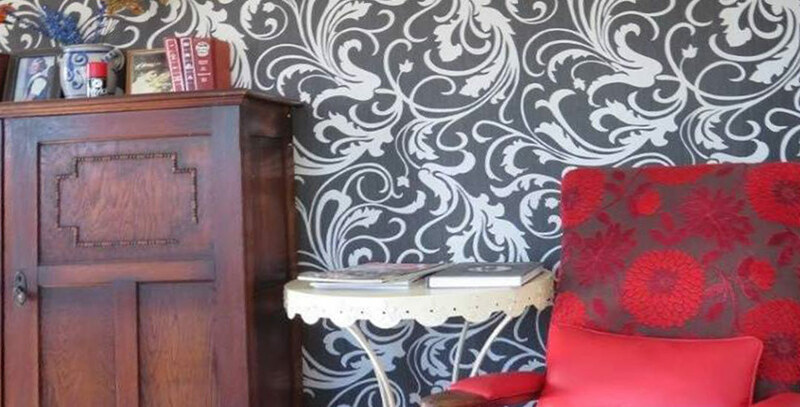 We source, design and install custom made furniture taking into account the specific design of the area and the personal taste of each customer. 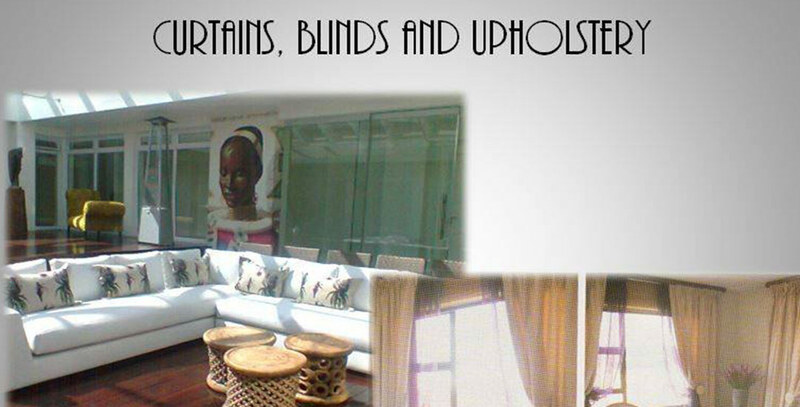 We assist the customer in choosing the perfect fabric for each curtain, blind or piece of upholstery. 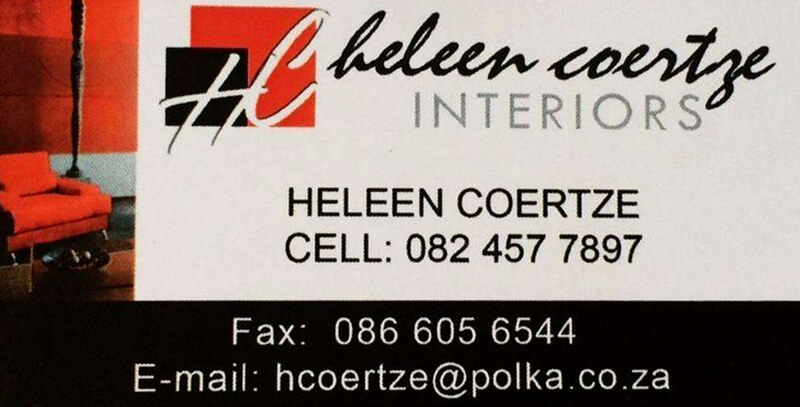 After 25 years in the decor trade, HC INTERIORS has established a firm relationship with all the big fabric houses in South Africa. Allow colour, light and different textures to work together, and other interior elements such as scale and composition fall into place naturally. Art is the glue that brings character to a space – whether you introduce a mosaic wall or floor, paintings, sculptures or oversized pictures.